15 backgrounds with ultra slideshow/zoom and custom icons. credit to “cbabb Design” for the pink icons. 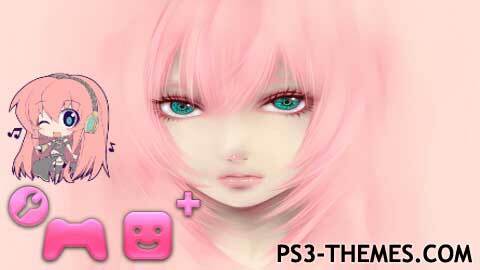 This theme was posted by PS3 Themes on September 14, 2015 at 2:41 pm, and is filed under Music, Slideshow Themes.You can leave a response or trackback from your own site. Uploaded an updated version with zoom. Will be added soon!